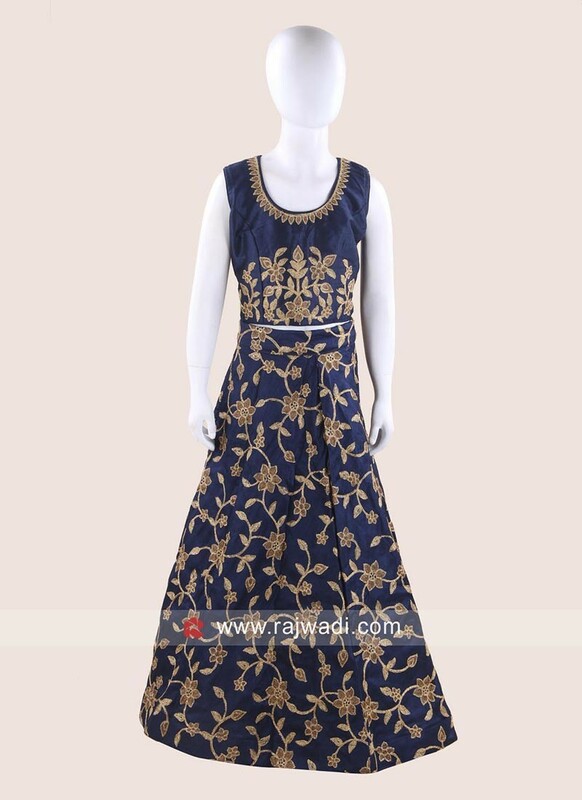 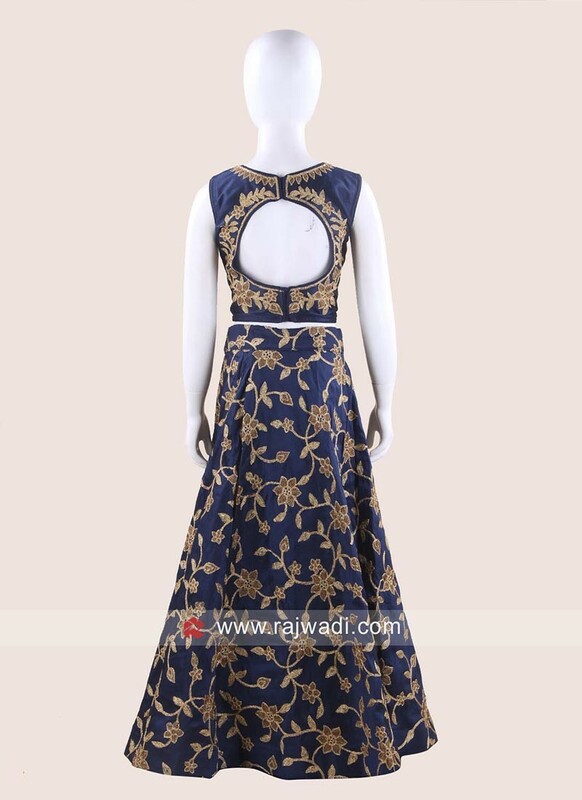 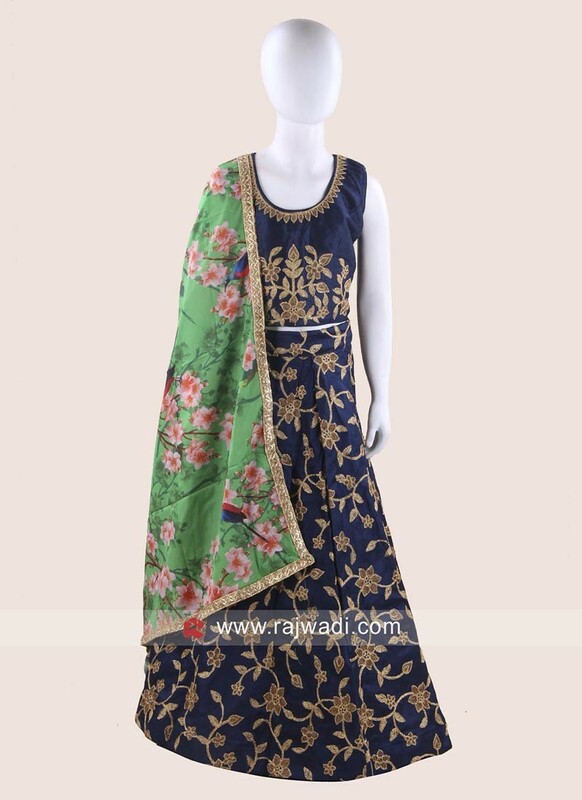 Navy Blue Chaniya Choli made from Art Silk. 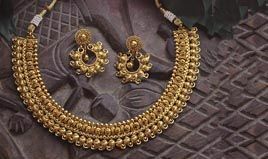 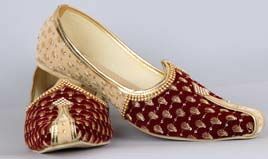 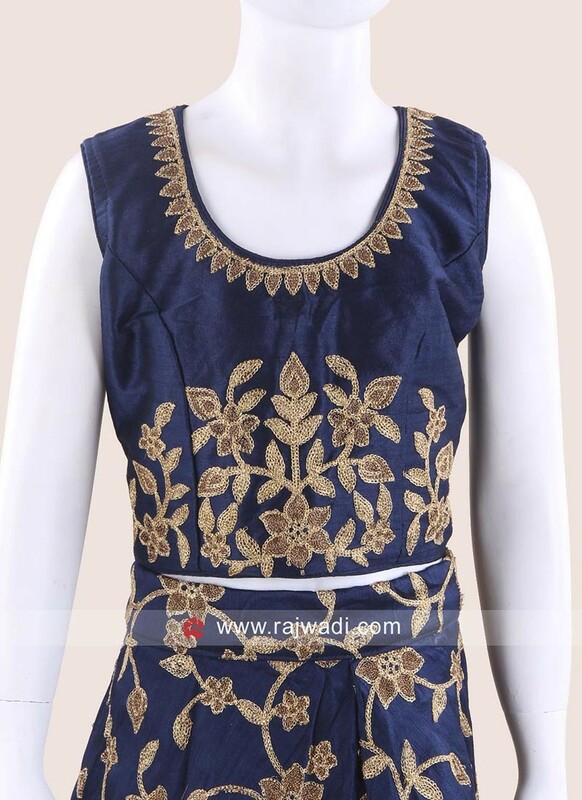 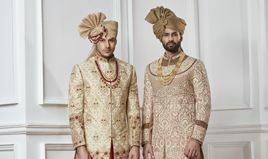 It has all over golden embroidery work. 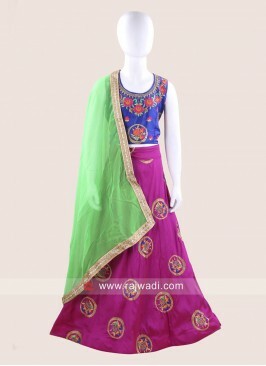 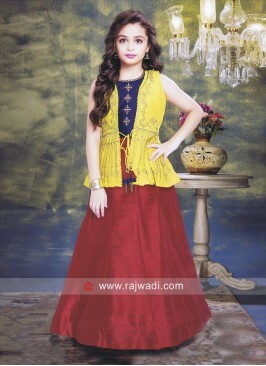 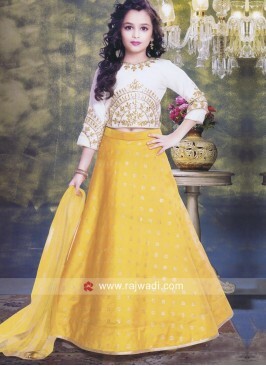 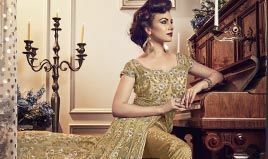 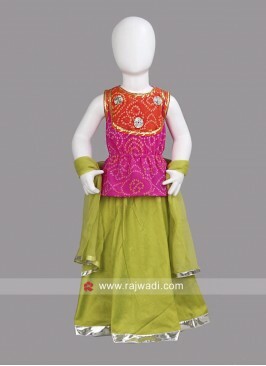 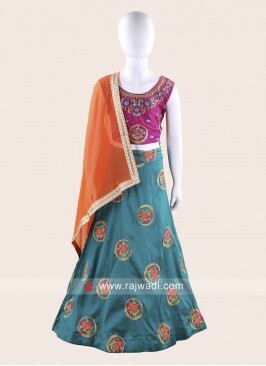 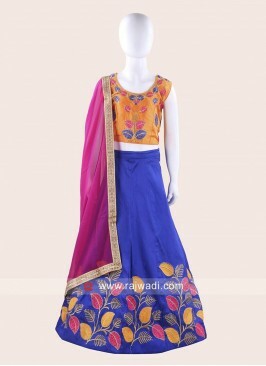 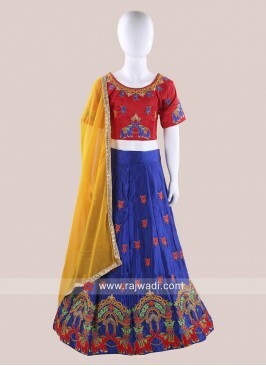 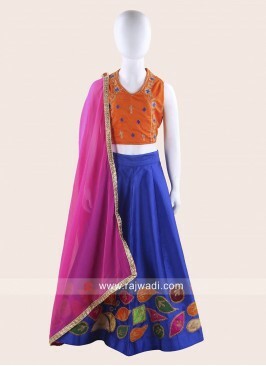 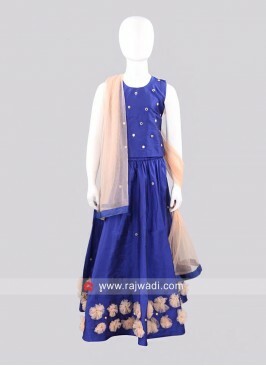 Comes with contrast designer dupatta to complete the look. 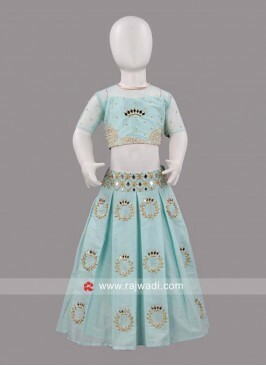 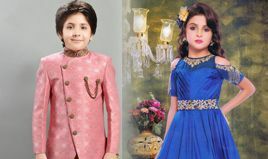 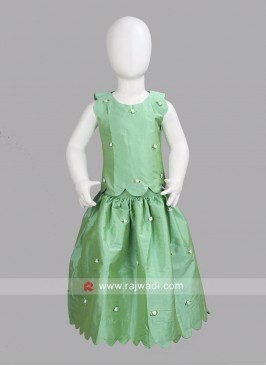 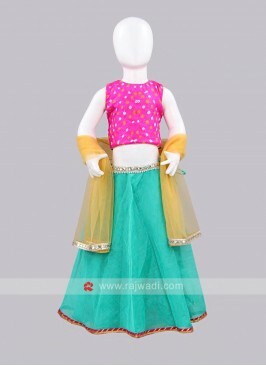 Sugar Candy Flower Work S..
Sugar Candy Blue Mirror W..
Sugar Candy Kids Lehenga ..